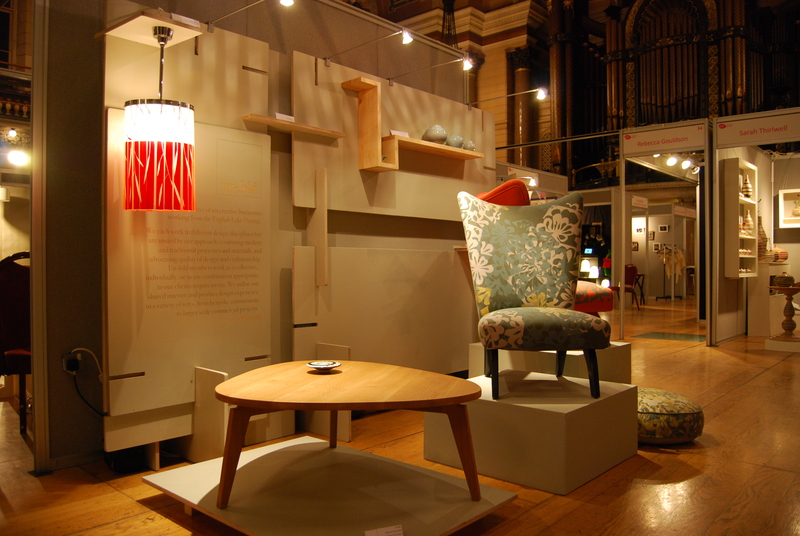 We recently took part in the Liverpool Design Show as part of the Un-Fold Collective. 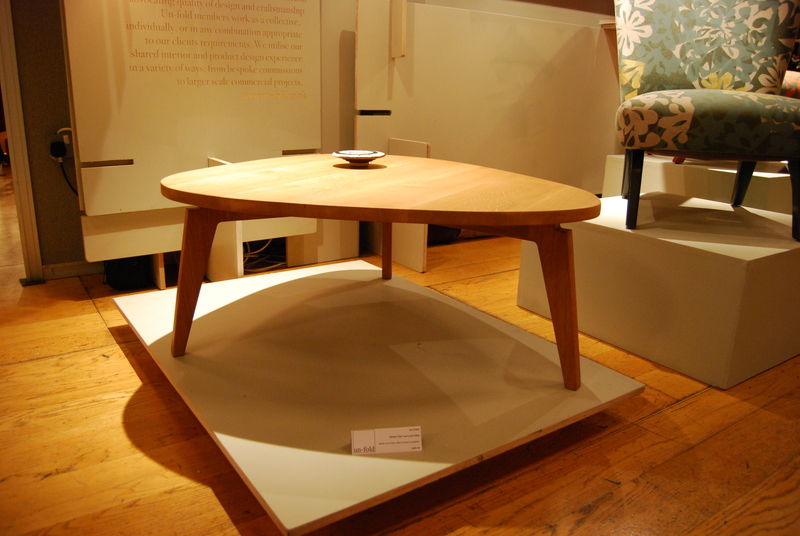 Our launch of the Airtein One table was very well received along with our 40’s shelf. The show took place in the stunning St Georges Hall and was very well attended.